You still haven’t got rid of your old car in your yard? Geelong Cash for Cars helps you for the car removal without any charge and puts cash in your pocket at once we accept your car. Yes that’s right! You don’t have to pay to have your car, truck, 4×4, van, commercial vehicle, motorcycle, ute, SUV, etc. removed. No matter what the condition of your vehicle, Geelong Cash for Cars will remove your vehicle for free. 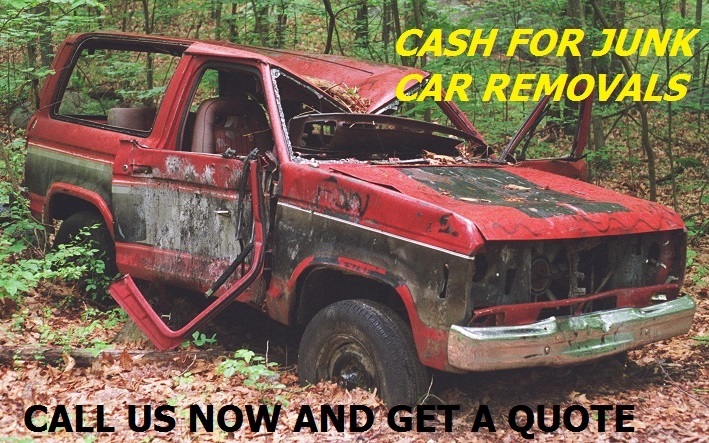 Our specialization is in scrap cars for cash all around Melbourne and Geelong. Not only do we accept all makes and models but also we accept cars which are running or not. We are expert Car Wreckers and car traders and offer our customers the best value on their unwanted Subaru, Toyota, Mitsubishi, Mercedes, Honda, Acura, Ford, and all other makes and models. When you dispose your junk car to us, we understand your deepest concern about the environment too. So you can be relieved as we have the system that is eco-friendly as we recycle, reuse and resell, and put cash in your pocket. You don’t have to worry whether your payment will be delayed as we are able to provide you instant Cash For Car offer that is top dollar as we have a network of professionals and buyers. We understand your anxiety to know what your car is worth. All you have to do is follow the simple instructions below to obtain a free, no obligation cash offer. Give us a call or Complete our “Instant Cash Offer” form located at the top of this page. Both ways are fast and convenient ways to obtain a free cash offer. Just be ready to provide us with a few simple details like the make, model, age and condition of your vehicle and we’ll provide you with an instant cash offer. Our Old Car Removals Geelong are easy to schedule, just let us know when you’d like us to be there. Since we work around the clock, any time is a good time. If you are interested in having an entire car collection cleared, that’s also fine with us because our car removers travel in custom vehicles that can remove all size loads. Just let us know the specifics and we’ll come prepared. So hurry up and call us right now at 0428 311 711!